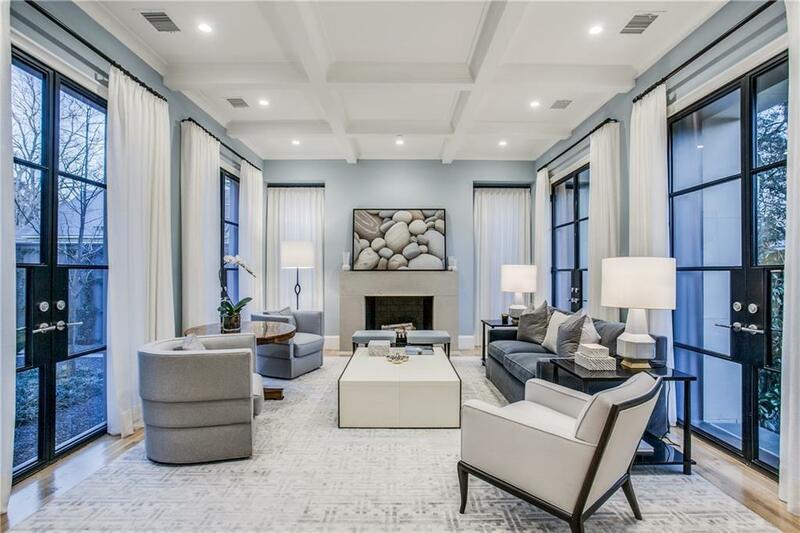 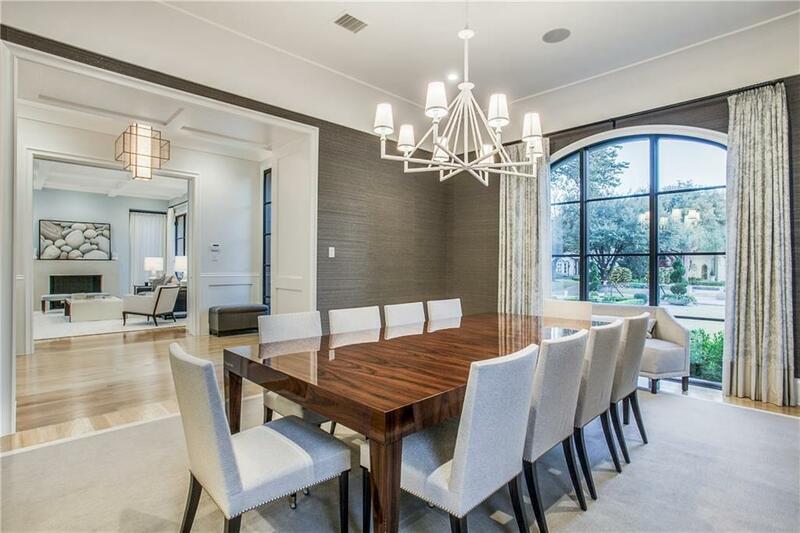 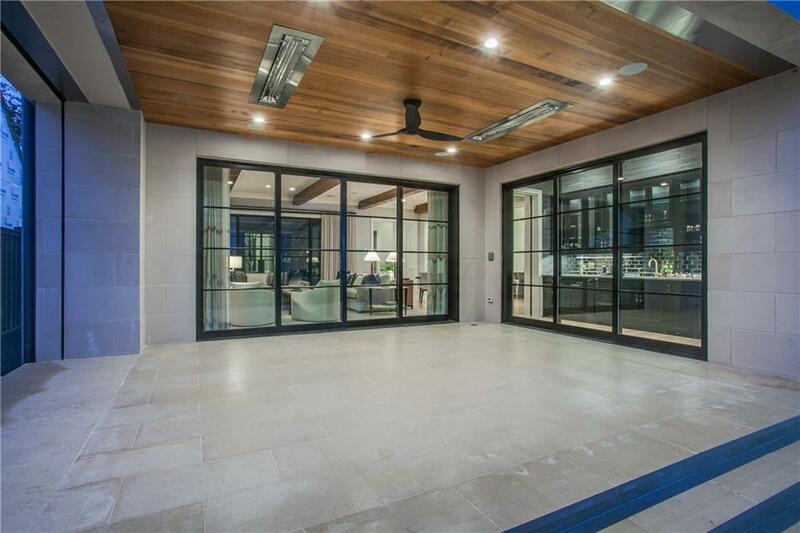 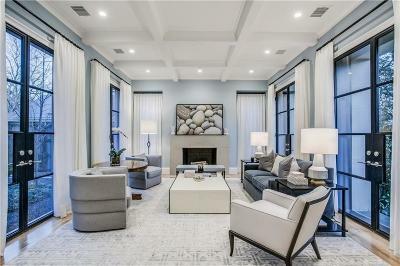 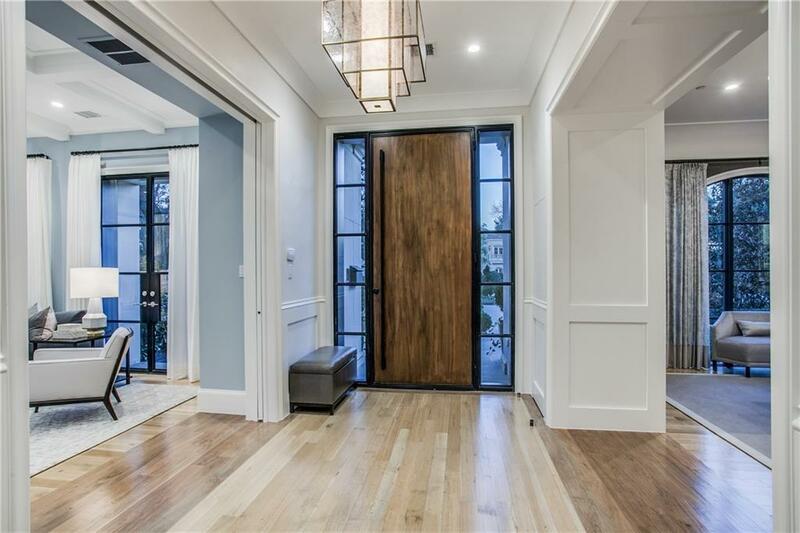 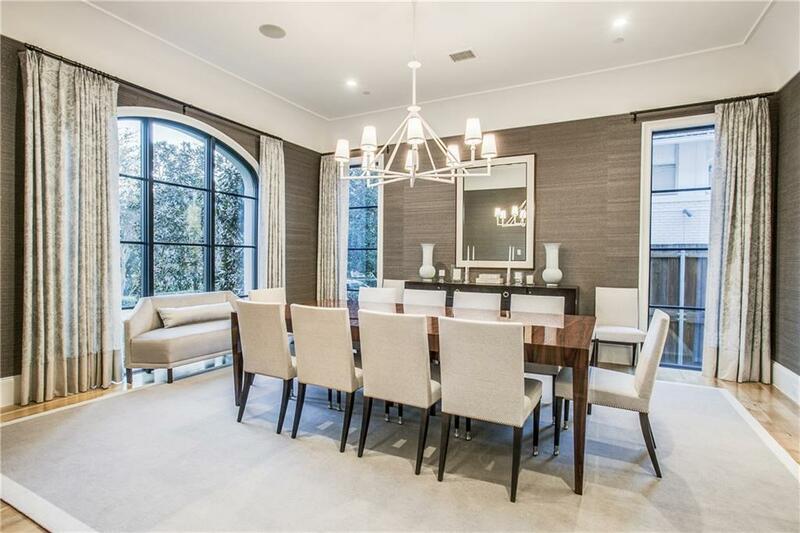 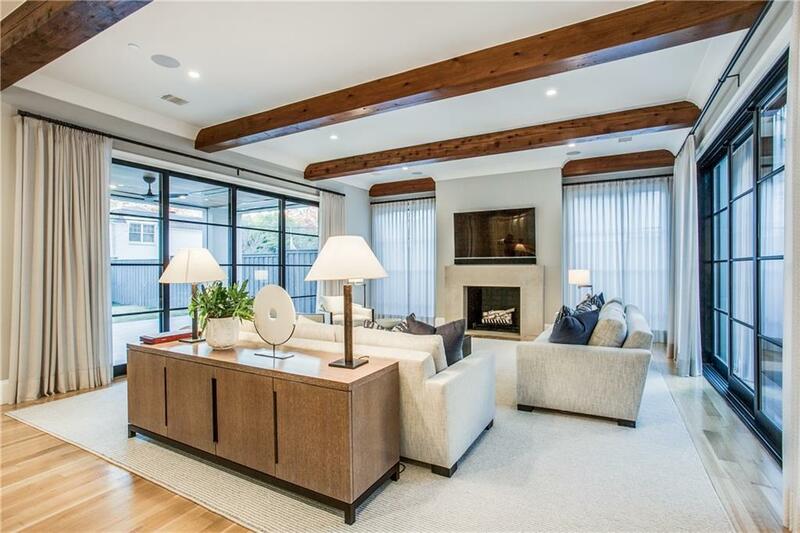 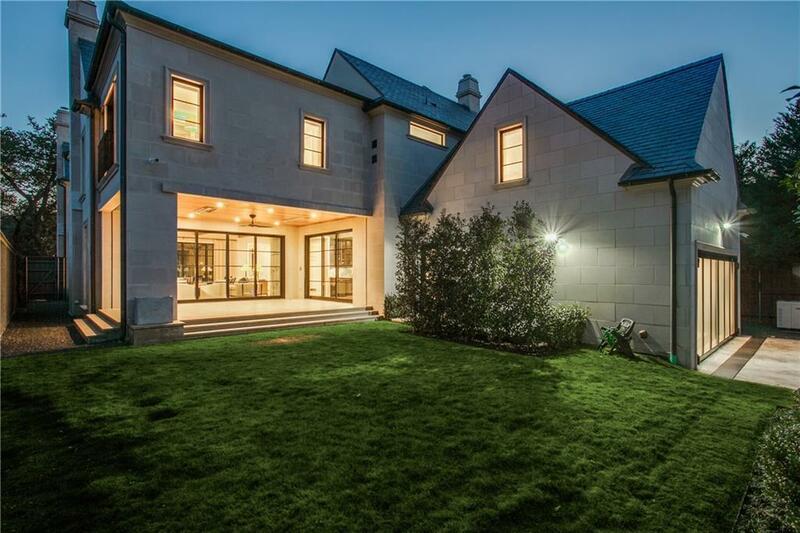 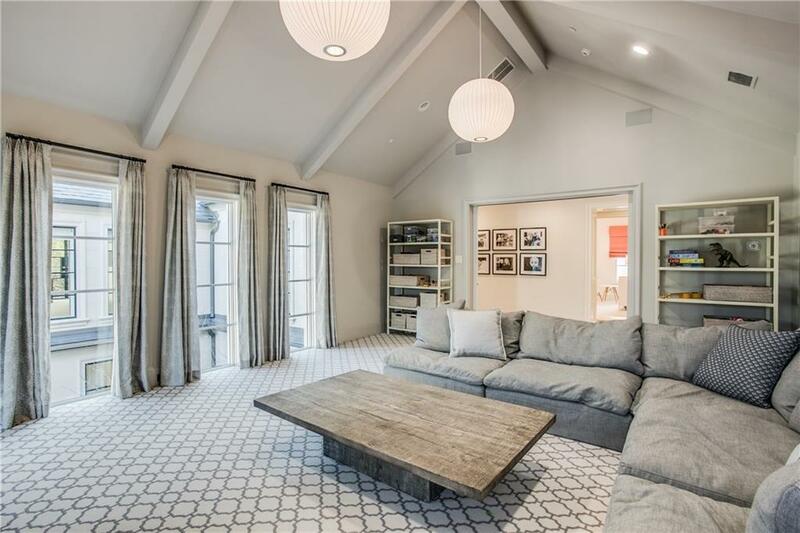 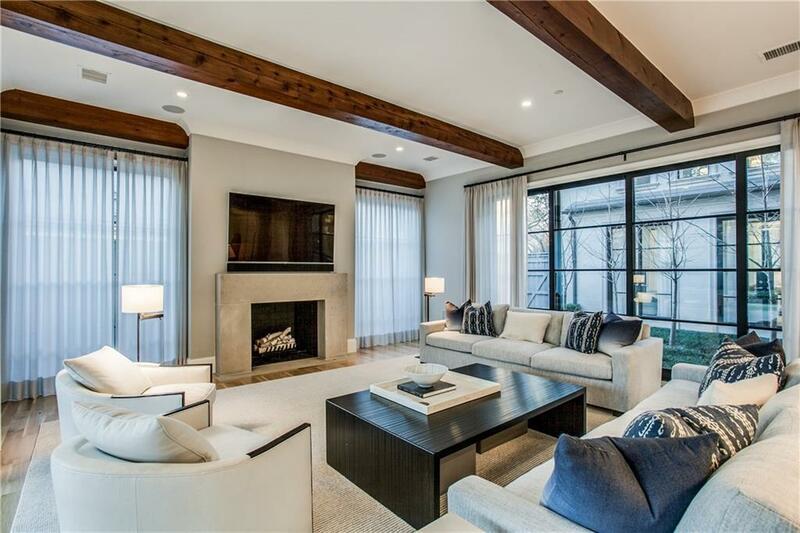 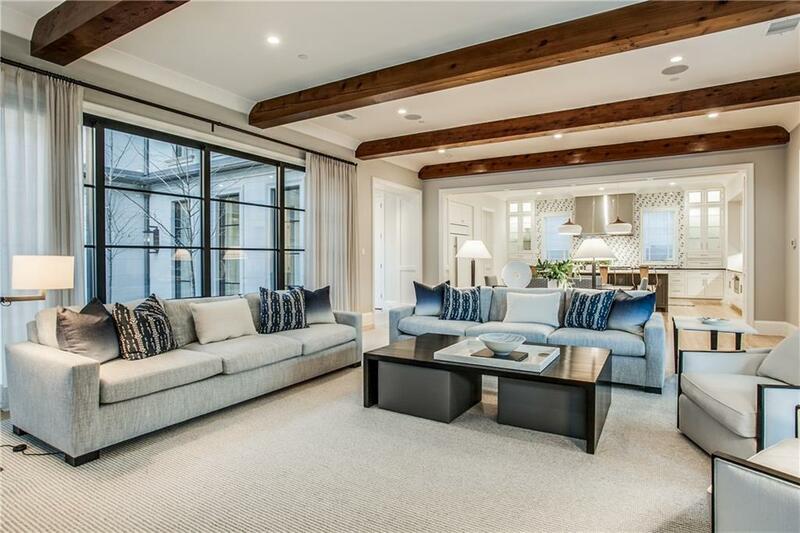 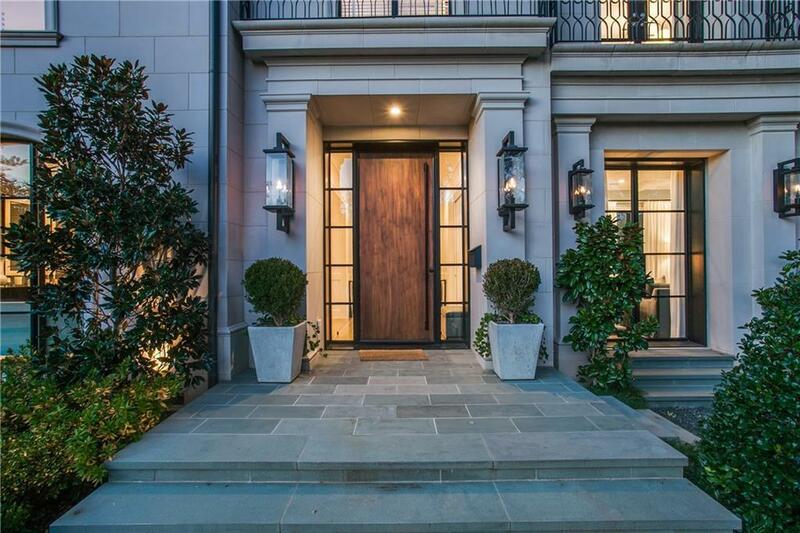 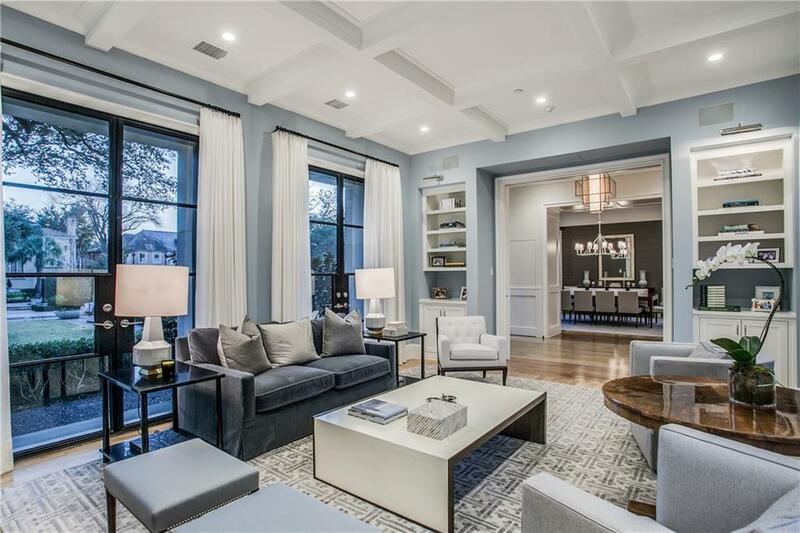 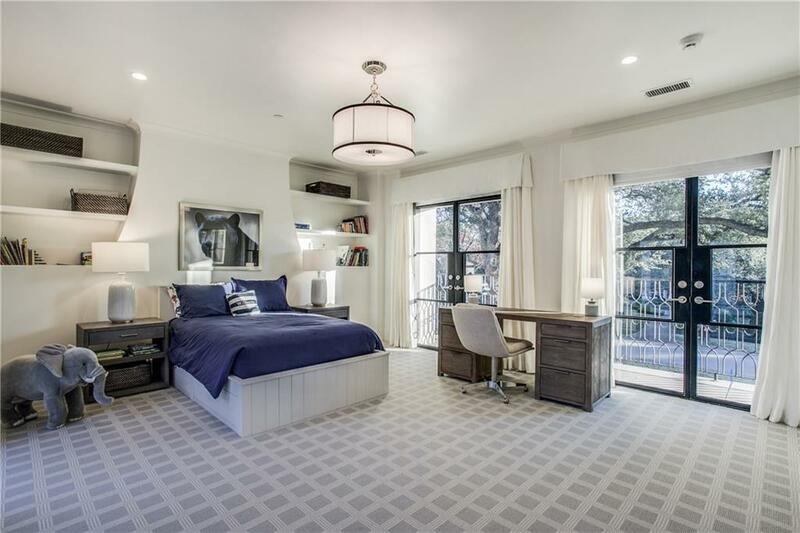 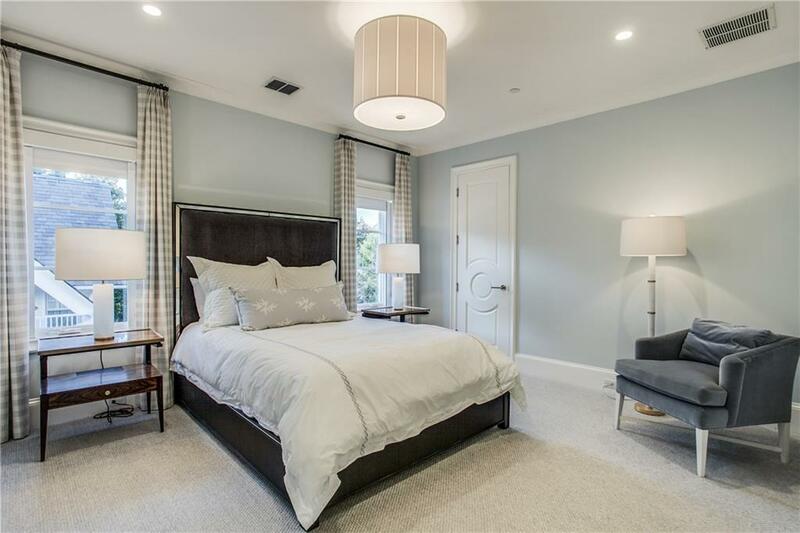 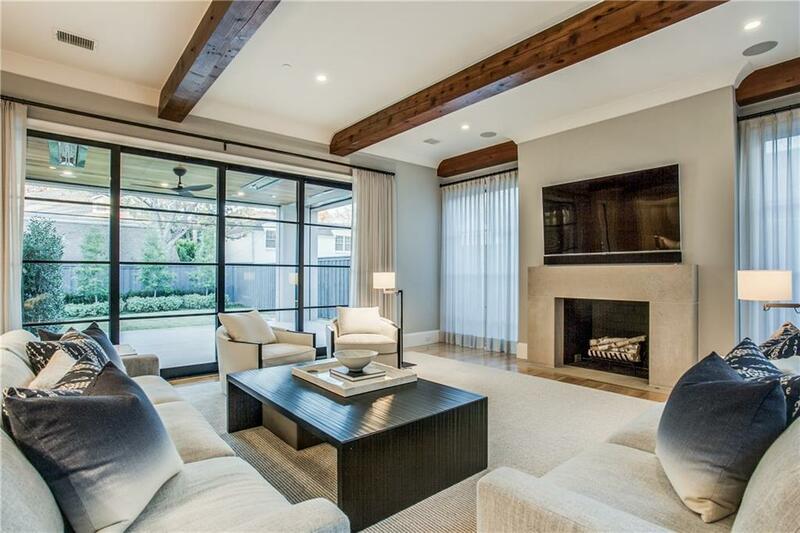 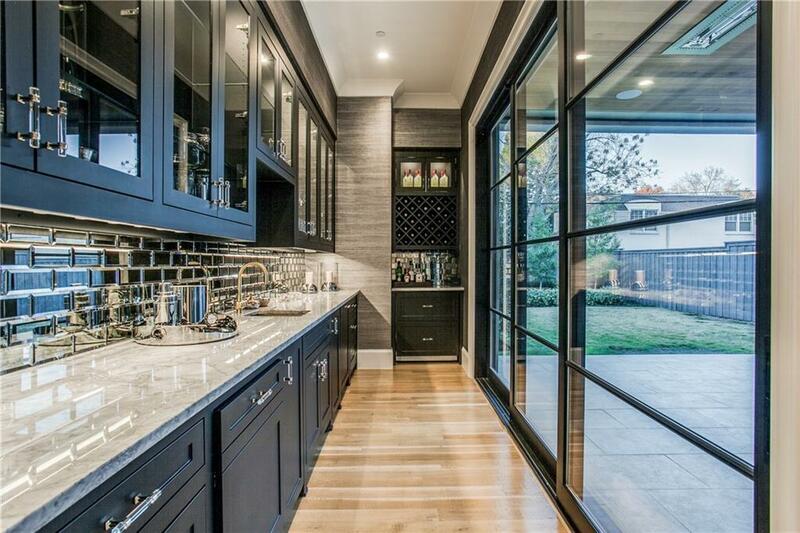 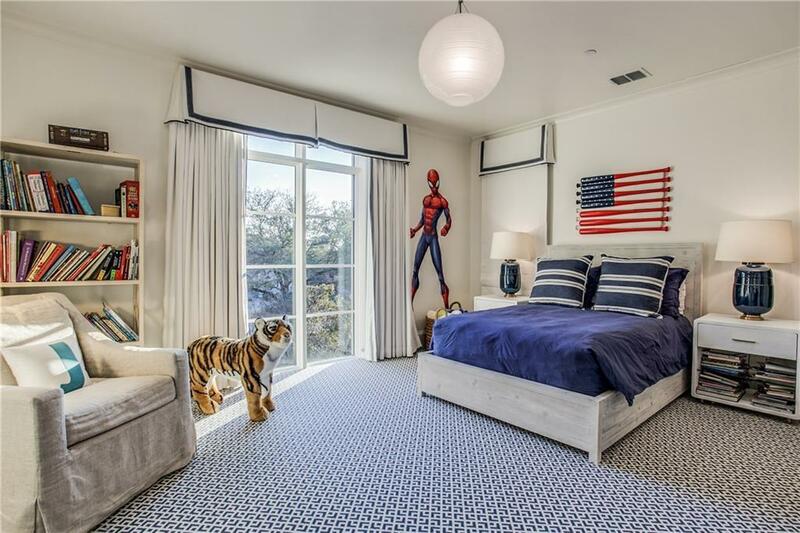 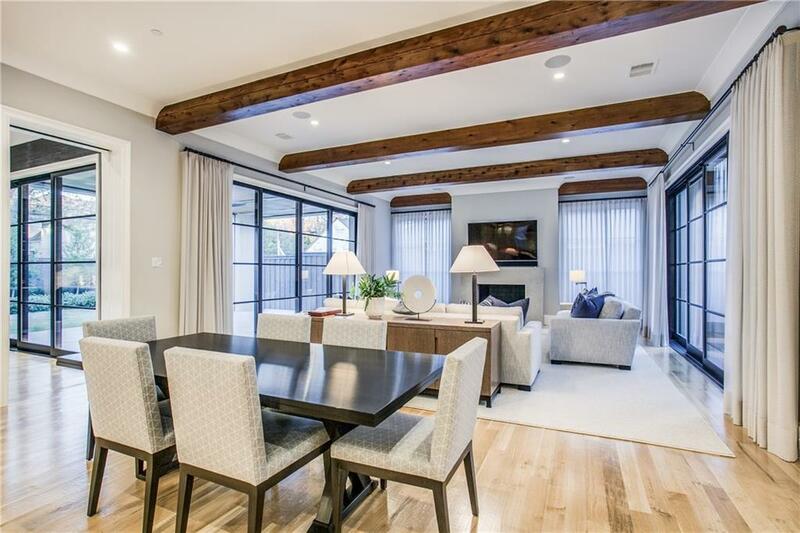 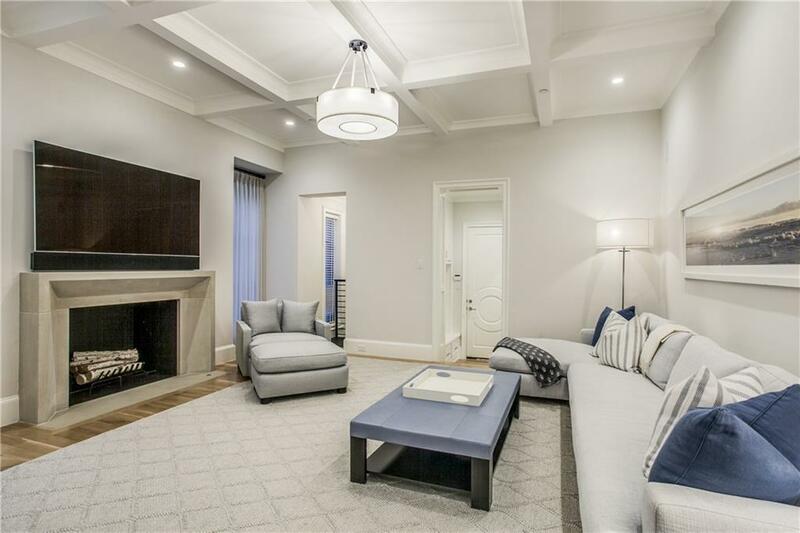 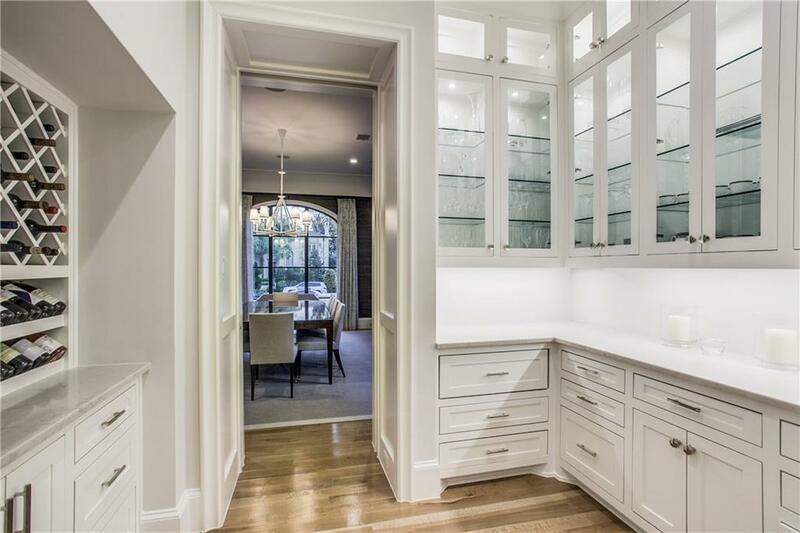 Transitional masterpiece, located on prestigious Beverly Dr is a designerâs show place. 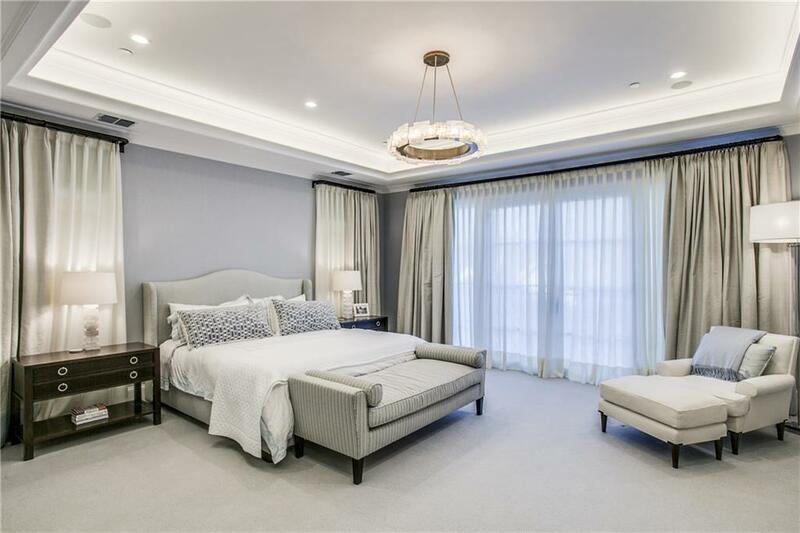 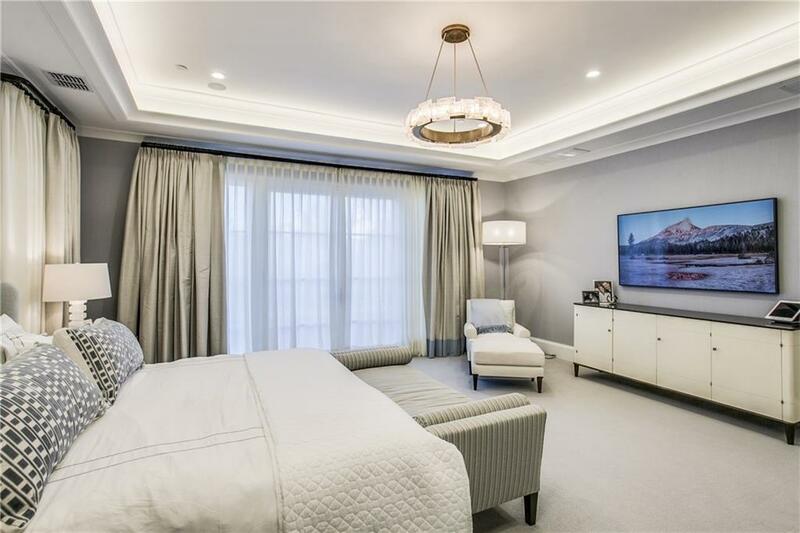 Meticulously completed with luxury finishes and sophisticated details throughout. 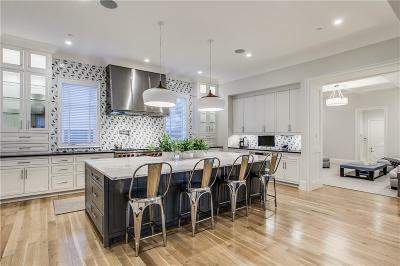 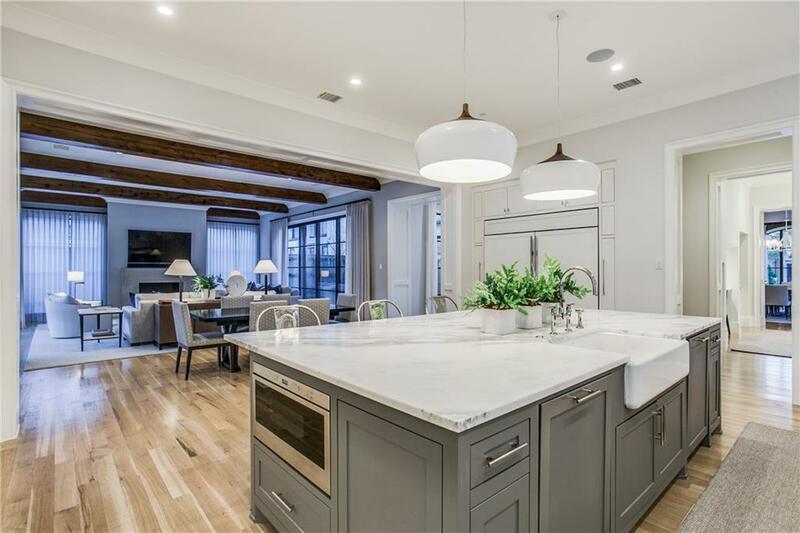 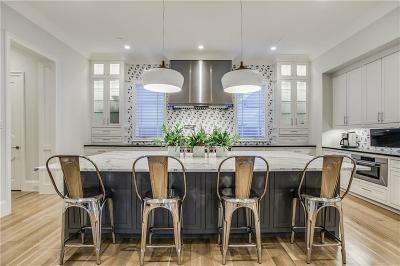 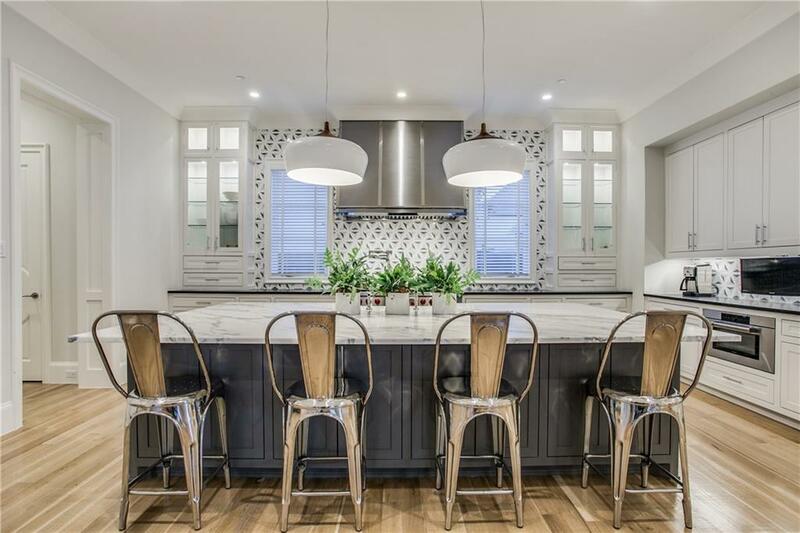 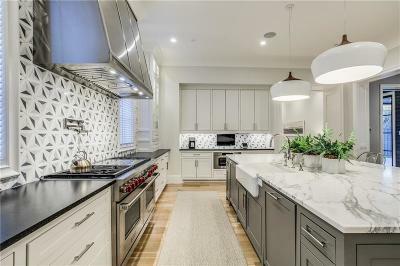 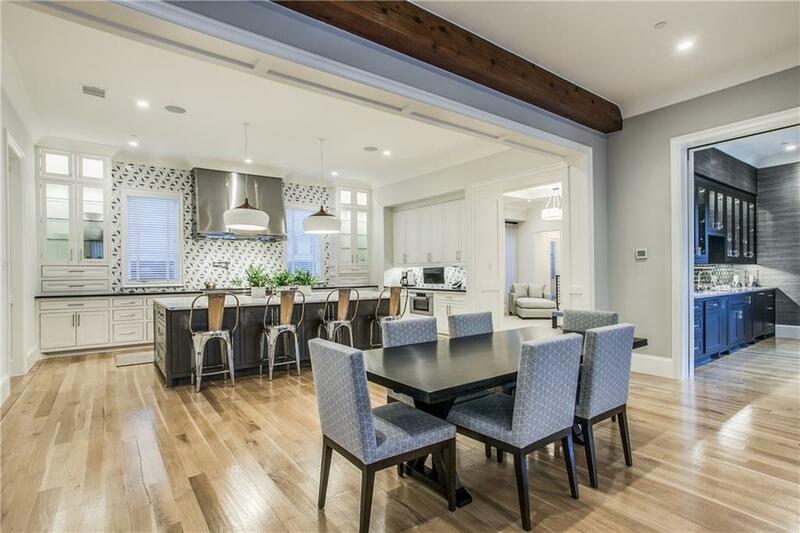 Beautifully designed kitchen flows into the casual dining, open to the family room with stackable, sliding doors that bring the outdoors in, courtyard has phantom screens and radiant ceiling heaters.Spectacular features include, phantom lift to basement, 8 car garage or a multi purpose space. 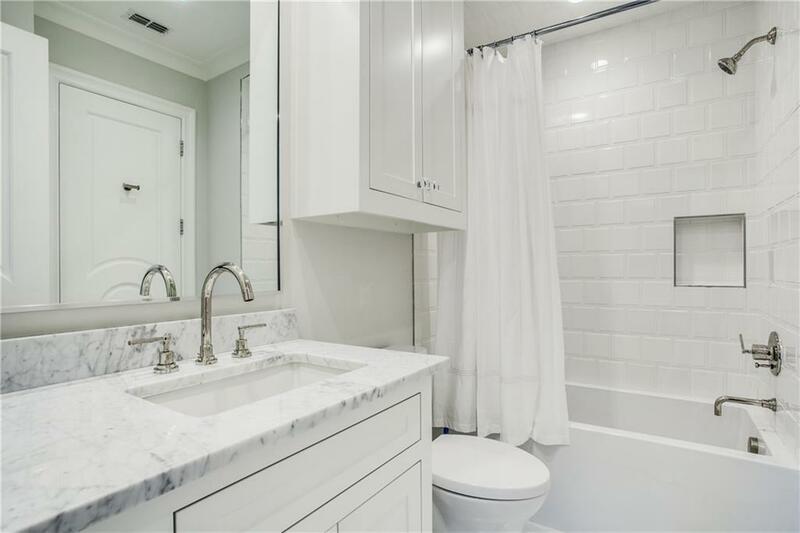 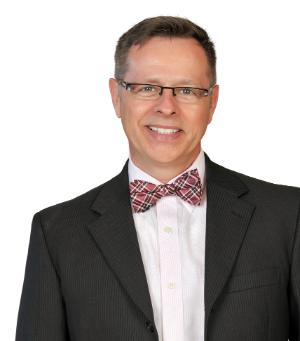 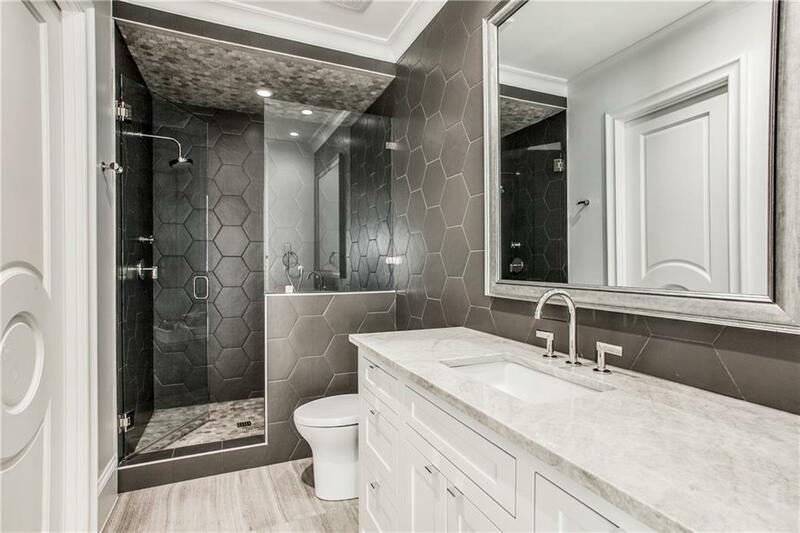 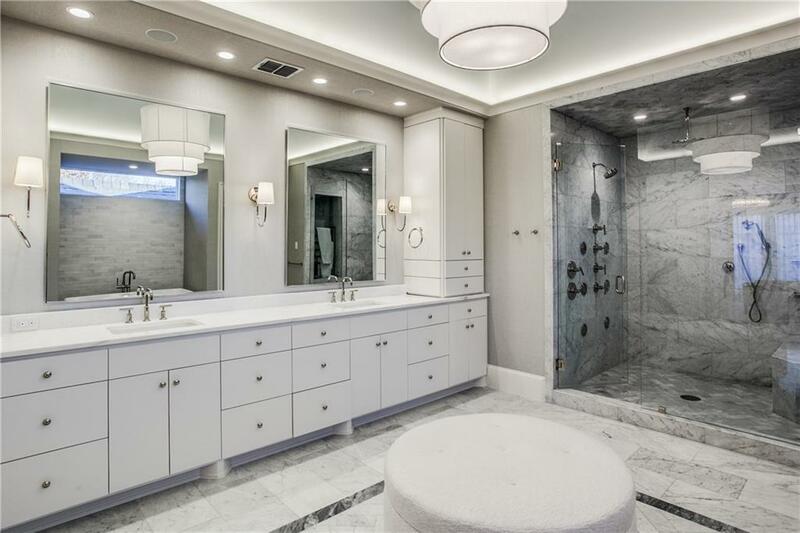 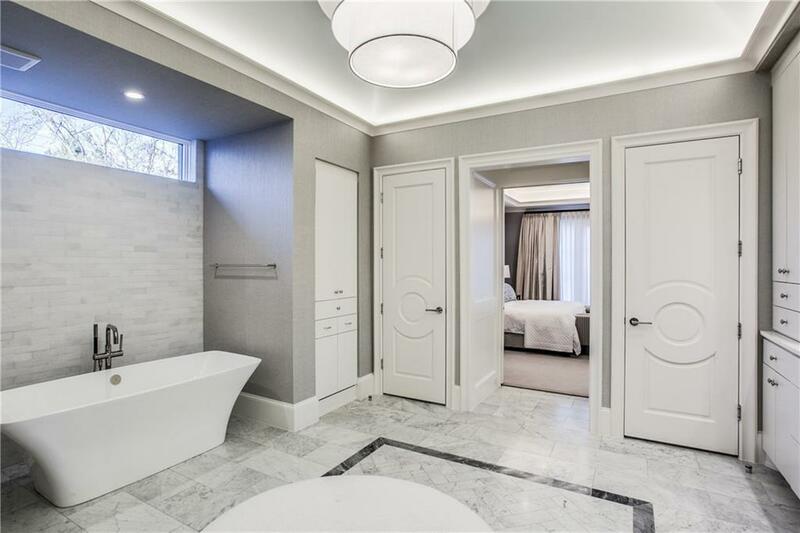 The master bath offers spa like features, dual rain heads, body sprays and heated towel rack in the shower, his and her luxury walk in closets. 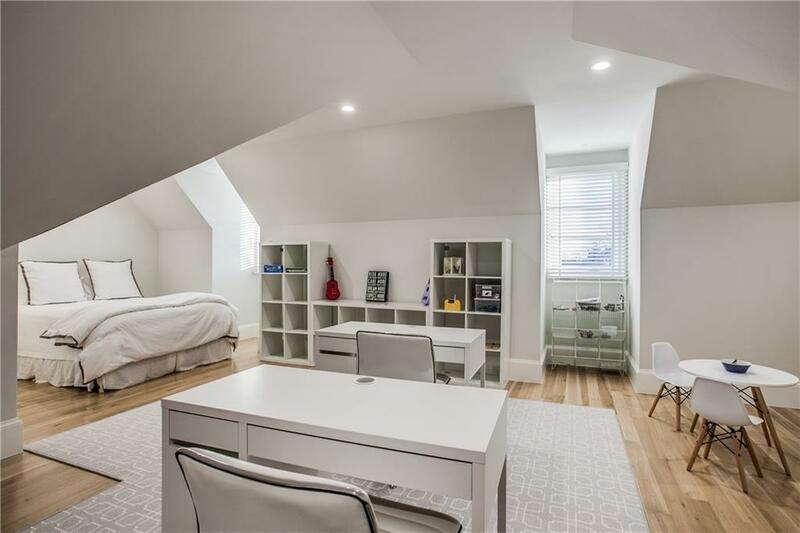 A unique large flex space is located on the 3rd floor, can be a game room or bedroom with bath & walk-in closet.